With the official premiere of the final season just hours (!!!) 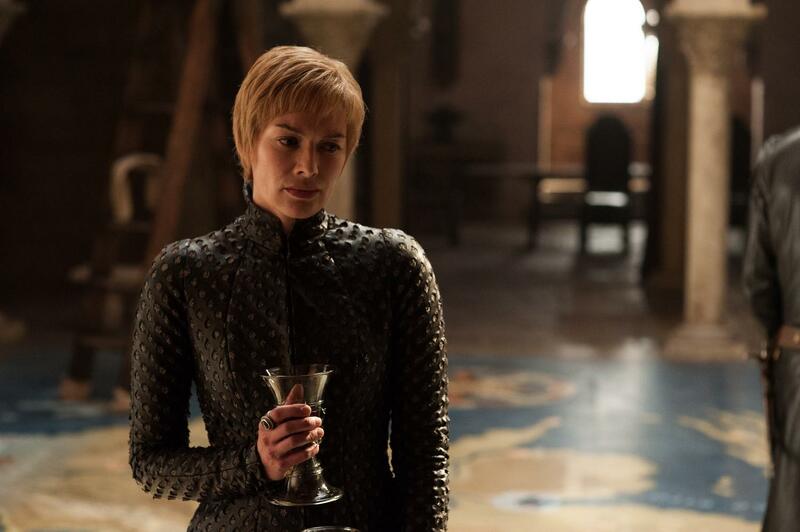 away, “Game of Thrones” fans only need to know one thing before settling in to visit Westeros for the final time—just when and how much alcohol they are going to need to consume during the episode. Thrones fans are definitely going to need a great drinking game to get them through the show this time around more than ever before. Not only will they be seeing potentially all of their favorite characters being killed off in quick succession, but there’s going to be an underlying current of sadness no matter what happens on screen because...THIS...IS...IT. So in order to be truly prepared for the beginning of the end....and the actual end here’s the official drinking game to follow for Season 8. Please remember to drink and watch responsibly. “Game of Thrones” Season 8 premieres at 9 p.m. EDT on HBO.